Suez, a major private water utility, found high levels of lead contamination in drinking water throughout the northern New Jersey counties of Bergen and Hudson. While the utility did not specify towns where the contamination was found, they said their test results revealed widespread lead contamination throughout its service area of more than 200,000 homes and businesses. According to USA Today, the company found lead levels exceeding the federal standard of 15 ppb in 16 out of 108 homes tested in late 2018, marking the highest level of contamination the company has ever recorded. In announcing the test results Jan. 16, Suez stated that water does not leave their Haworth Treatment Plant containing lead, but instead picks up contamination through lead service lines. Moving forward, the water utility will test the drinking water of concerned customers and provide water filters if contamination above the federal standard is found, reported True Jersey. The company has 30 days to evaluate the performance of corrosion control treatment at their Haworth plant and they must provide the New Jersey Department of Environmental Protection (NJDEP)with a recommendation for achieving optimal corrosion control by June 30. In addition, the utility must provide NJDEP with a count of lead service lines in the impacted water system and a potential replacement timeline within 60 days of the state notice of violation, which was sent Jan. 7. The news comes just days after Jersey Water Works convened a 25-member task force to develop practical and effective policies for eliminating lead in New Jersey’s drinking water. 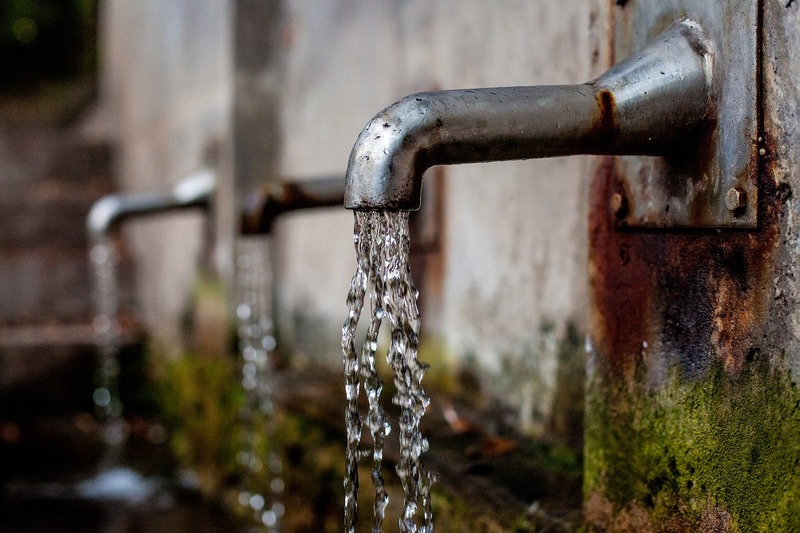 The task force includes representatives from publicly- and privately- owned water utilities, advocacy organizations working in environmental justice and community development, academic and technical experts, public health organizations, and all levels of government. The news also comes on the heels of new test results from Newark, N.J., that revealed the city is facing its highest level of lead contamination in drinking water in the past 17 years. Of 240 samples examined in the last monitoring period, more than 100 samples showed lead levels higher than the federal standard of 15 ppb.